VERY LONG EXPIRY DATE :- MAY / 2020. LENS CASES INCLUDED. 1 Pedi Pusher. 1 Double Duty. Sodium Chloride 5% Ophthalmic Solution for the temporary relief of corneal edema, for ophthalmic use. Akron Sodium Chloride Solution 5%. TP-010 is designed for red/green weak patients. OCCHIALI STENOPEICI. PINHOLE GLASSES. Questi occhiali, sono adatti sia ad adulti che bambini, con problemi. CONTATTATEMI ATTRAVERSO. APO030 Eyedew Optrex BLUE Eye Drops For Dazzling Whites (Single) - BUY 3 GET 4! Optex Eyedew. Eyedew is one of those secret weapons that make-up artists and celebrities could not live without. Eyedew Blue will enhance them! Will give you super white, dazzling eyes in an instant. Relieves redness of the eye due to minor eye irritations. Temporarily relieves burning and irritation due to dryness of the eye. 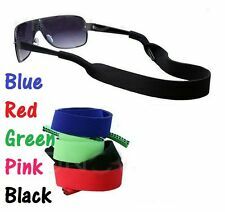 These Pinhole glasses are suitable for adult or children with sight problem such as Myopia, hyperopia and astigmatism. When the eyes look through the small holes they naturally change focus relieving the eyeballs from there previous focus. Eyewear variable focus zoom. Use for reading and distance vision. 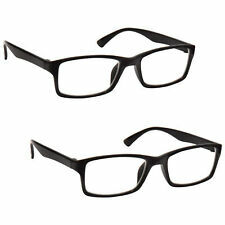 1 x Adjustable Strength Lens Reading Glasses. Lens Diopter Range: -6.0 to 3.0 Diopters. Centration Distance: 63mm. Simply turn the dial to adjust the lenses. They include hypoallergenic silicone nose pads for comfort and durability. The extra lens depth coupled with the adjusted pantascopic tilt allows an optimal table view. 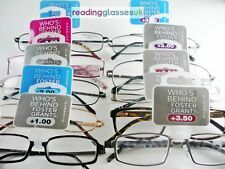 Avoid the UK glasses rip-off! Lens Cleaning Spray - Flents Wipe N Clear Lens Cleaning Spray - This lens cleaner thoroughly clean glass and plastic surfaces ranging from eye glasses to computer monitors. Quickly clean glass and plastic lenses. Lens Cleaner 30ml & Lint Free Microfibre Cloth. Glasses Lens Spray Cleaner & Lint Free Microfibre Cloth Set. Each set contains a 30ml lens cleaning solution in a convenient spray bottle and a lint free microfibre cleaning cloth. We hope that you are delighted with your order. Very simple to use. PILESTONE has taken existing technology and worked with leading experts to develop new and much improved results for the whole colour blind community. Results can be mild to miraculous and we hope you share your experience with others. Snooker Glasses. 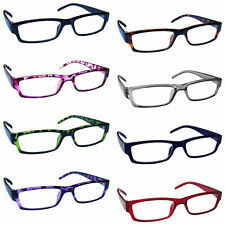 Specialist "Billiards/snooker/pool" glasses. Extra lens depth, together with the corrected pantoscopic tilt for billiards, pool and snooker which allows optimal table view. LARGE 'SEMI' RIMLESS LENS AREA, IDEAL FOR LOOKING THROUGH UNENCUMBRED WHEN PLAYING SNOOKER. 4 Pairs of replaceable lens included, with different magnifications (10X, 15X, 20X, 25X). 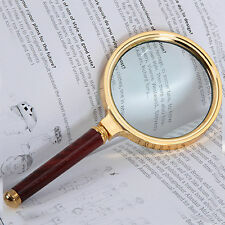 20x Magnifier Magnifying Glasses. 20x Watch Repair Magnifier Glasses with LED Light. Ideal for watch and clock repair. Formulated with 4-Terpineol (T40), Cliradexeliminates demodex mites and effectively cleans the ocular area. Using Cliradex is as simple as Plus, I'll tuck in 3 bonus wipes. Most severe eye irritations can be traced back to inadequate hygiene.